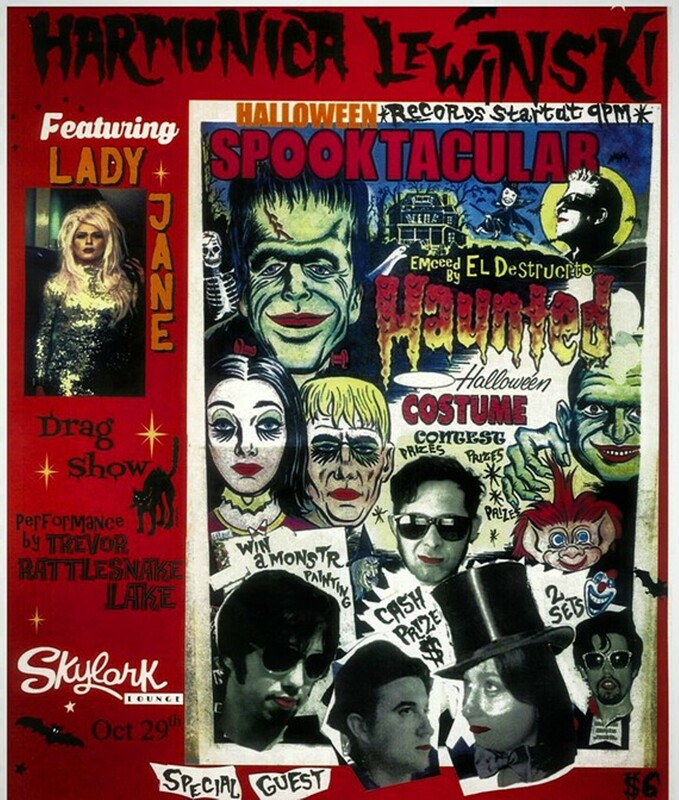 Get spooked for the 5th annual Lewinski Spooktacular featuring drag queen "LADY JANE," rockabilly rabble rouser "Rattlesnake Lake," party price of wax "DJ El Destructo" and more. 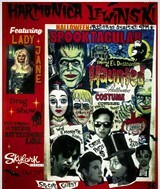 Rochester's only Rock n Roll Halloween party. Best costume contest, win prizes.